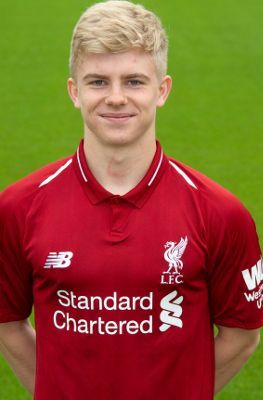 Edvard Tagseth joined Liverpool in the summer of 2017 from Norwegian side FK Neset. The midfielder first came to the attention of the club when he attended a three-day LFC International Academy Scandinavia course in Steinkjer, Norway back in 2011. Tagseth is an energetic, hard-working player and enjoyed an excellent debut campaign at U18 level before injury ruled him out for the final three months of 2017-18. He returned to fitness in 2018-19 and features for Barry Lewtas' team. Click here to read more about Tagseth in our 'Meet the Academy' feature.